Growth by Design recently created a brochure for Hendall Manor Farm in West Sussex after a member of our team attended one of their events which they hold at their premises. 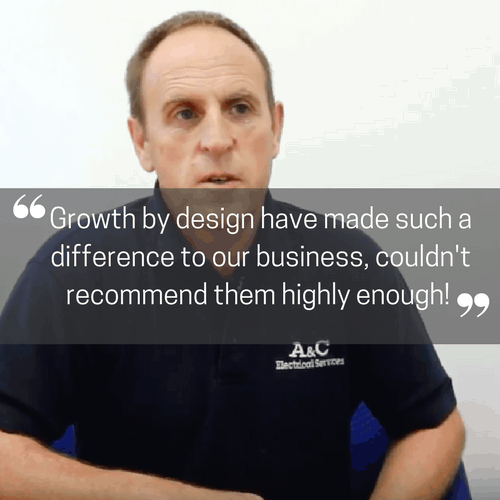 They went on to design a whole brochure with Growth By Design helping to improve their company image and assist with the conversion rate of their sales when presenting to new prospects. We worked very closely with the business owner to identify the core products and services and what made them different to their competition and then delivered a result with real punch. 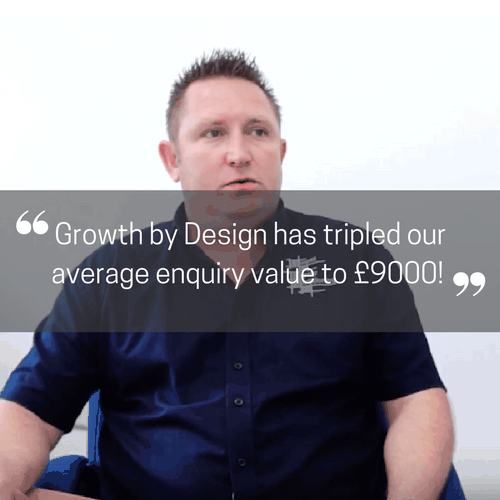 Watch this video testimonial with managing director Peter Young to find out about their experience of working with us.